I have a Steam account, which means that I have access to literally thousands of games. 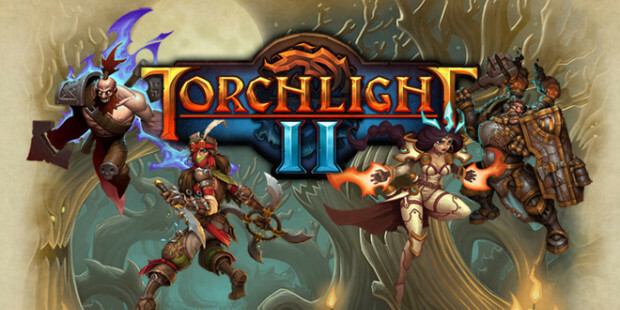 It is already an astronomical amount that’s steadily increasing every year; and yet I’ve found that across my library of titles, there’s one in particular that has monopolized more of my time than any other: Torchlight II. 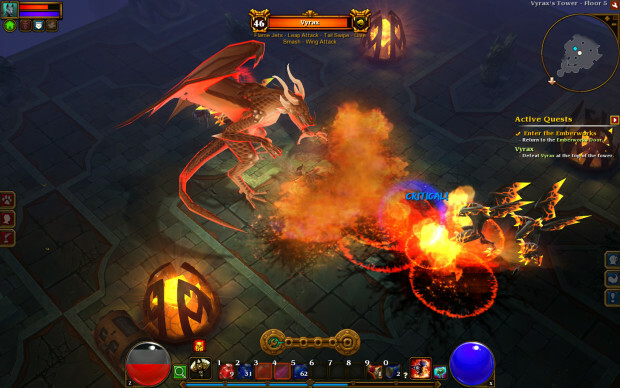 Released in September 2012 by Runic Games, it”s a classic “dungeon crawler” experience, easily placed alongside the likes of Blizzard’s behemoth Diablo series. What’s a dungeon crawler? Think of expansive, randomly-generated maps littered with monsters, weird side quests, and golden chests, all of which yield loot that you will invariably end up selling to the merchant back in town. Do you like being loaded down with 30 pairs of enchanted pants, 29 of which you will never be able to wear? If so, then I’ve got some good news. I know it does, and that’s the crux of the issue here. As of today, I have logged 100 hours of this pants-hauling simulator. When I look back on my own description of the game, I wonder how that could possibly be. The rule of thumb tends to be that grind is bad and progression is good, but Torchlight II and its ilk are of the mind that grind and progression are one and the same, and that’s a dangerous combination. Yes, you need to do this quest to move forward, and yes you need to be this specific level; but look, here is a huge, undiscovered map for you to explore and here are unique monsters and fetch quests and side dungeons where you’re sure to find at least 100 new pairs of pants. And if you’re lucky, you might get a glove, or a weapon, or even some nice boots. You never know until you try, so get out there and start blowing sh*t up. Do you see what I’m saying? The charm of dungeon crawlers lies in the fact that they promise a reward; even if you can’t use the pants yourself, you can sell them for gold or trade with another player. You can even store them in a stash for other characters, if you want. 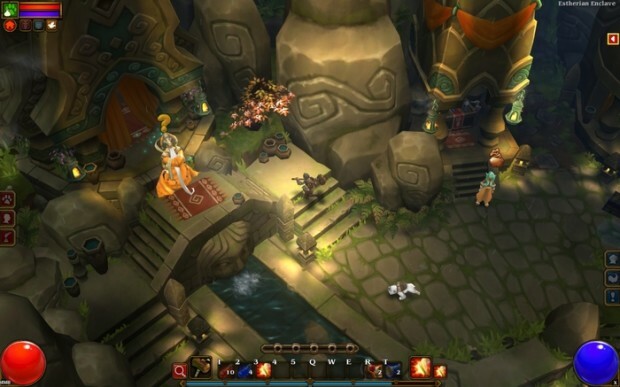 Torchlight II assumes that you will have others, and it is correct in that assumption. My marathon run has been divided between at least five heroes, if not more; and if that sounds crazy to you, then you’ve never played one of these games. They rely on things like class systems and random generation to encourage replayability. When those mechanics are executed correctly, the result is lethal to hours of what might otherwise be productive time. 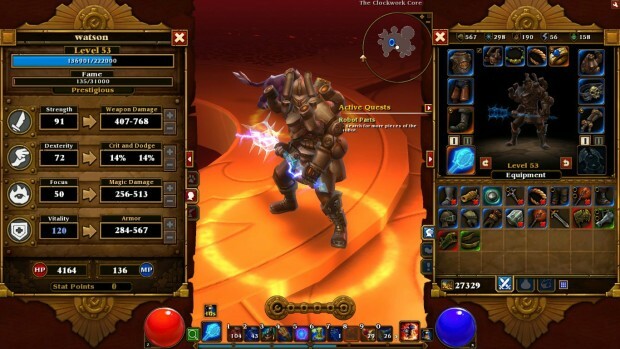 It’s true that there are only four classes in Torchlight II, but it doesn’t matter. I know that every time I sit down to play, I’ll be there for at least five hours. And upon the completion of every successful campaign, it’s only a matter of time before I start again. I’m not going to pretend this particular subset of adventure is for everyone, because it’s not. You want some high-octane shoot-’em-ups? Try Bulletstorm or Bioshock Infinite. You want something artsy and atmospheric? Play Limbo instead. I’ll be the first to admit that Torchlight II doesn’t cover all those bases. What it does is create a space for your brain where time does not exist; and if that’s what you’re looking for, you can stop here. Did I mention that you have a pet? You do, and you can even send it back to town to shop for you, but don’t ever do that. A wolf isn’t going to know how much those Enchanted Leggings of Poison Frost are worth. Stop being a lazy jerk and go do your own damn business. At the end of the day, I have to recommend Torchlight II. I have to. With 100 hours on the clock and undoubtedly countless more to go, there’s no way I can advise you not to play this game, or any similar dungeon crawler, without looking like history’s greatest hypocrite. So if you’ve got 20 bucks to spare, go ahead and give this a shot. However, I’m warning you: do it with caution. Once you’re in, it’s tough as all hell to get out. I’m not saying it’s a gateway drug, but I bet I know who’s waiting at the end of that tunnel…and his name is Deckard Cain. What’s the longest you’ve ever spent on a video game? Do you think dungeon crawlers are too slow, or do you get insanely addicted?